It's that time of year! 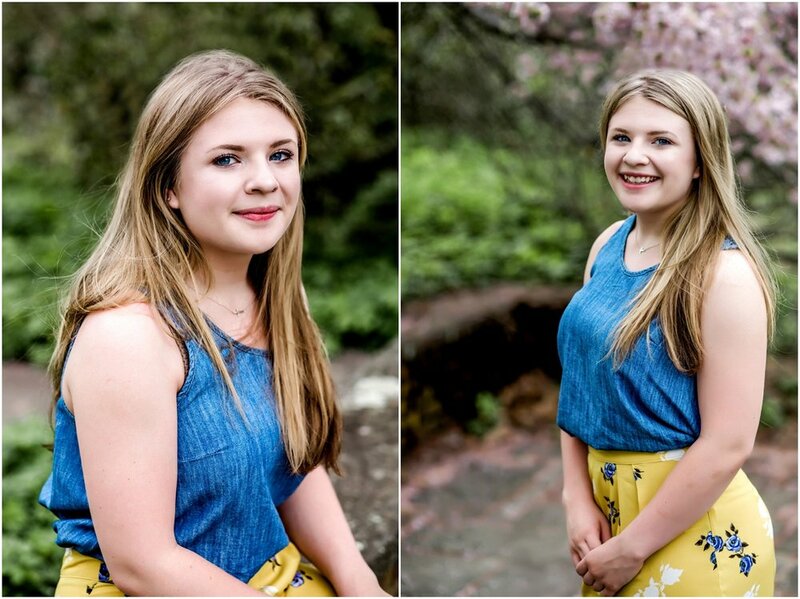 Senior Portraits in New Hampshire are in full swing for the class of 2019. 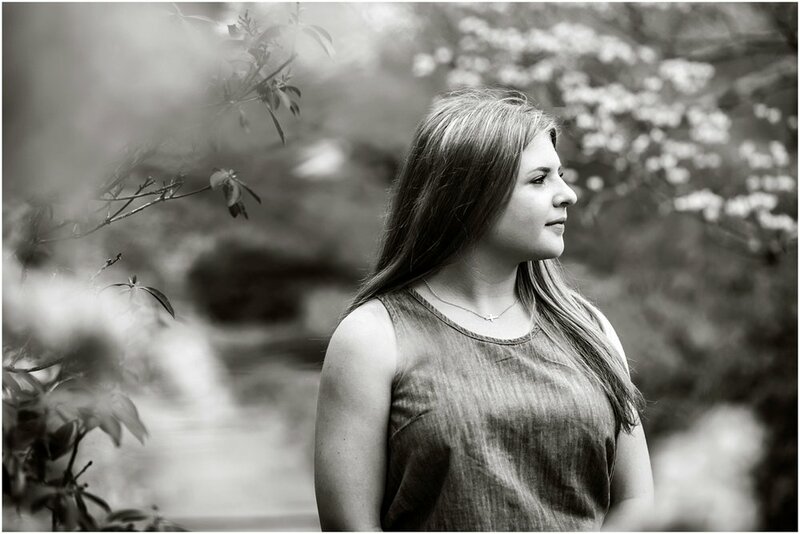 Learn more about a senior portrait session with Lumina. Today I want you to meet this lovely, talented, and smart young women. We dodged the storm and had a beautiful session together. 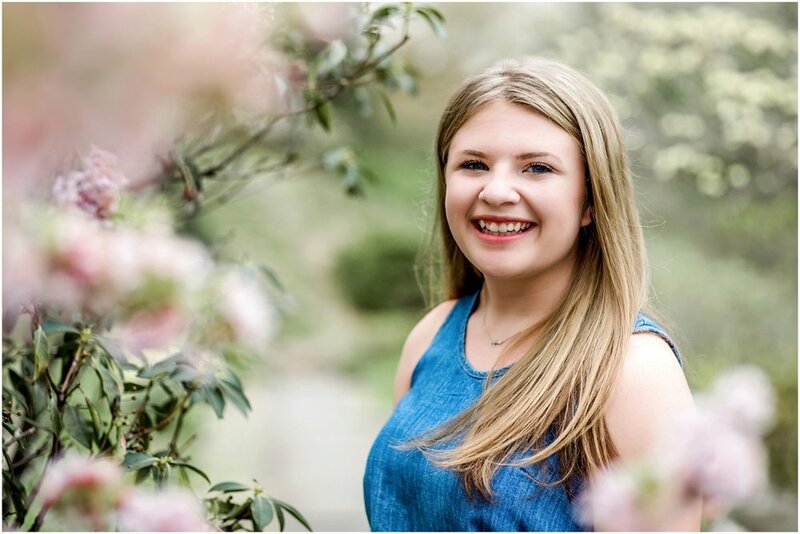 This young lady is a proud member of the Class of 2018 and is off to study neuroscience in Texas this fall. I am sure she will find success in the path that lies ahead of her. Good Luck Sarah! It was a pleasure to meet you and photograph you.